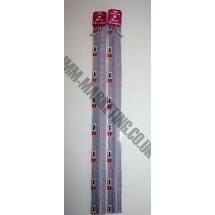 Concealed Zips 8" (20cm)	There are 26 products. 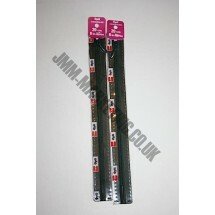 1 * Concealed Zips 8" (20cm) - Neutral. Concealed zips, also known as invisible zips, are primarily for use in skirts and dresses. When inserted the zip disappears into the seam and neither the zip coil nor the stitching are visible from the outside of the garment. 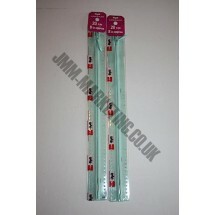 1 * Concealed Zips 8" (20cm) - Pale Green. Concealed zips, also known as invisible zips, are primarily for use in skirts and dresses. When inserted the zip disappears into the seam and neither the zip coil nor the stitching are visible from the outside of the garment. 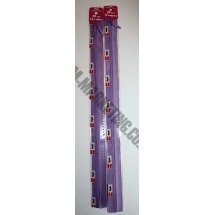 1 * Concealed Zips 8" (20cm) - Purple. Concealed zips, also known as invisible zips, are primarily for use in skirts and dresses. When inserted the zip disappears into the seam and neither the zip coil nor the stitching are visible from the outside of the garment. 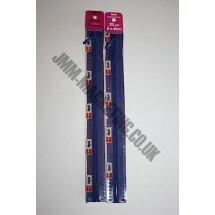 1 * Concealed Zips 8" (20cm) - Royal Blue. Concealed zips, also known as invisible zips, are primarily for use in skirts and dresses. When inserted the zip disappears into the seam and neither the zip coil nor the stitching are visible from the outside of the garment. 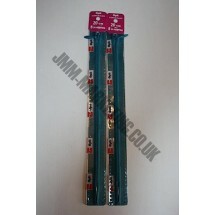 1 * Concealed Zips 8" (20cm) - Turquoise. Concealed zips, also known as invisible zips, are primarily for use in skirts and dresses. When inserted the zip disappears into the seam and neither the zip coil nor the stitching are visible from the outside of the garment. 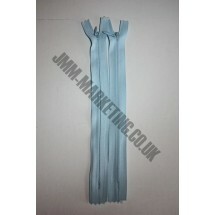 1 * Concealed Zips 8" (20cm) - Baby Blue. Concealed zips, also known as invisible zips, are primarily for use in skirts and dresses. When inserted the zip disappears into the seam and neither the zip coil nor the stitching are visible from the outside of the garment. 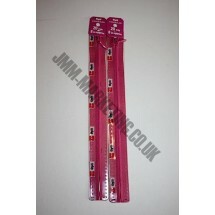 1 * Concealed Zips 8" (20cm) - Baby Pink. Concealed zips, also known as invisible zips, are primarily for use in skirts and dresses. When inserted the zip disappears into the seam and neither the zip coil nor the stitching are visible from the outside of the garment. 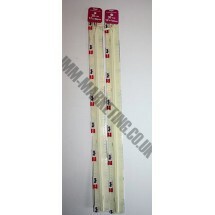 1 * Concealed Zips 8" (20cm) - Beige. Concealed zips, also known as invisible zips, are primarily for use in skirts and dresses. When inserted the zip disappears into the seam and neither the zip coil nor the stitching are visible from the outside of the garment. 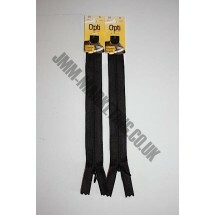 1 * Concealed Zips 8" (20cm) - Black. Concealed zips, also known as invisible zips, are primarily for use in skirts and dresses. When inserted the zip disappears into the seam and neither the zip coil nor the stitching are visible from the outside of the garment. 1 * Concealed Zips 8" (20cm) - Bottle Green. Concealed zips, also known as invisible zips, are primarily for use in skirts and dresses, and when properly inserted the zip disappears into the seam, neither the zip coil nor the stitching are visible from the outside of the garment. 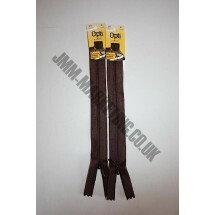 1 * Concealed Zips 8" (20cm) - Brown. Concealed zips, also known as invisible zips, are primarily for use in skirts and dresses. When inserted the zip disappears into the seam and neither the zip coil nor the stitching are visible from the outside of the garment. 1 * Concealed Zips 8" (20cm) - Burgundy. Concealed zips, also known as invisible zips, are primarily for use in skirts and dresses. When inserted the zip disappears into the seam and neither the zip coil nor the stitching are visible from the outside of the garment. 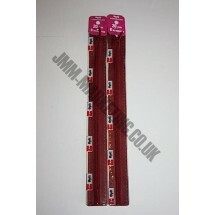 1 * Concealed Zips 8" (20cm) - Cerise. Concealed zips, also known as invisible zips, are primarily for use in skirts and dresses. When inserted the zip disappears into the seam and neither the zip coil nor the stitching are visible from the outside of the garment. 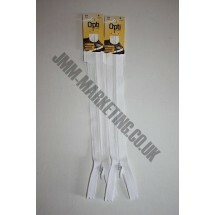 1 * Concealed Zips 8" (20cm) - Cream. Concealed zips, also known as invisible zips, are primarily for use in skirts and dresses. When inserted the zip disappears into the seam and neither the zip coil nor the stitching are visible from the outside of the garment. 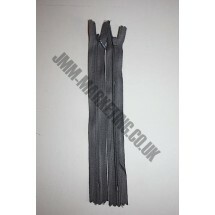 1 * Concealed Zips 8" (20cm) - Dark Grey. Concealed zips, also known as invisible zips, are primarily for use in skirts and dresses. When inserted the zip disappears into the seam and neither the zip coil nor the stitching are visible from the outside of the garment. 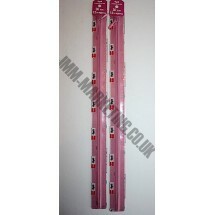 1 * Concealed Zips 8" (20cm) - Dusky Pink. Concealed zips, also known as invisible zips, are primarily for use in skirts and dresses. When inserted the zip disappears into the seam and neither the zip coil nor the stitching are visible from the outside of the garment. 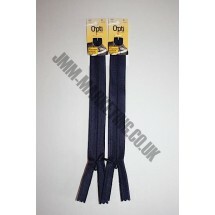 1 * Concealed Zips 8" (20cm) - Gold. Concealed zips, also known as invisible zips, are primarily for use in skirts and dresses. When inserted the zip disappears into the seam and neither the zip coil nor the stitching are visible from the outside of the garment. 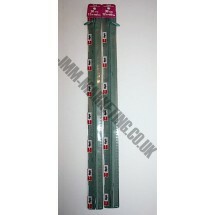 1 * Concealed Zips 8" (20cm) - Green. Concealed zips, also known as invisible zips, are primarily for use in skirts and dresses. When inserted the zip disappears into the seam and neither the zip coil nor the stitching are visible from the outside of the garment. 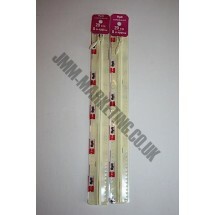 1 * Concealed Zips 8" (20cm) - Ivory. Concealed zips, also known as invisible zips, are primarily for use in skirts and dresses. When inserted the zip disappears into the seam and neither the zip coil nor the stitching are visible from the outside of the garment. 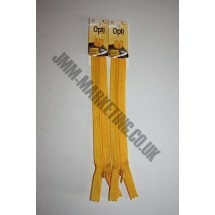 1 * Concealed Zips 8" (20cm) - Lemon. Concealed zips, also known as invisible zips, are primarily for use in skirts and dresses. When inserted the zip disappears into the seam and neither the zip coil nor the stitching are visible from the outside of the garment. 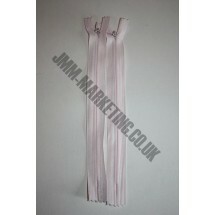 1 * Concealed Zips 8" (20cm) - Lilac. Concealed zips, also known as invisible zips, are primarily for use in skirts and dresses. When inserted the zip disappears into the seam and neither the zip coil nor the stitching are visible from the outside of the garment. 1 * Concealed Zips 8" (20cm) - Navy. Concealed zips, also known as invisible zips, are primarily for use in skirts and dresses. When inserted the zip disappears into the seam and neither the zip coil nor the stitching are visible from the outside of the garment. 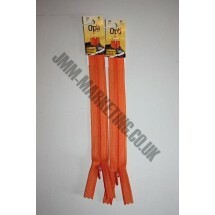 1 * Concealed Zips 8" (20cm) - Orange. Concealed zips, also known as invisible zips, are primarily for use in skirts and dresses. When inserted the zip disappears into the seam and neither the zip coil nor the stitching are visible from the outside of the garment. 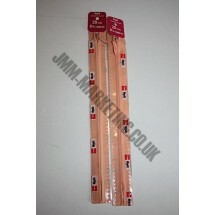 1 * Concealed Zips 8" (20cm) - Peach. Concealed zips, also known as invisible zips, are primarily for use in skirts and dresses. When inserted the zip disappears into the seam and neither the zip coil nor the stitching are visible from the outside of the garment. 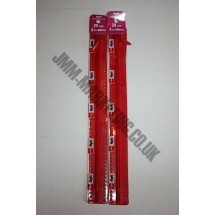 1 * Concealed Zips 8" (20cm) - Red. Concealed zips, also known as invisible zips, are primarily for use in skirts and dresses. When inserted the zip disappears into the seam and neither the zip coil nor the stitching are visible from the outside of the garment. 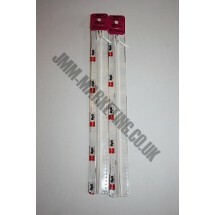 1 * Concealed Zips 8" (20cm)- White. Concealed zips, also known as invisible zips, are primarily for use in skirts and dresses. When inserted the zip disappears into the seam and neither the zip coil nor the stitching are visible from the outside of the garment.